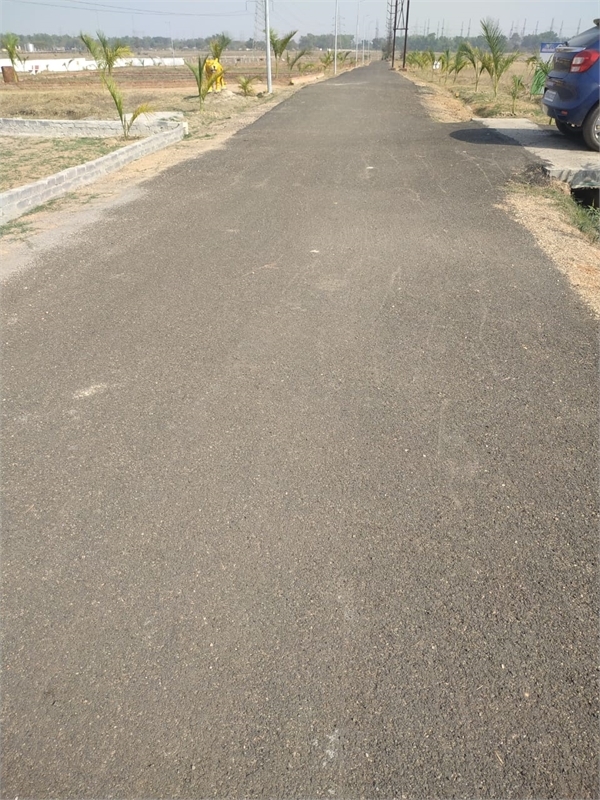 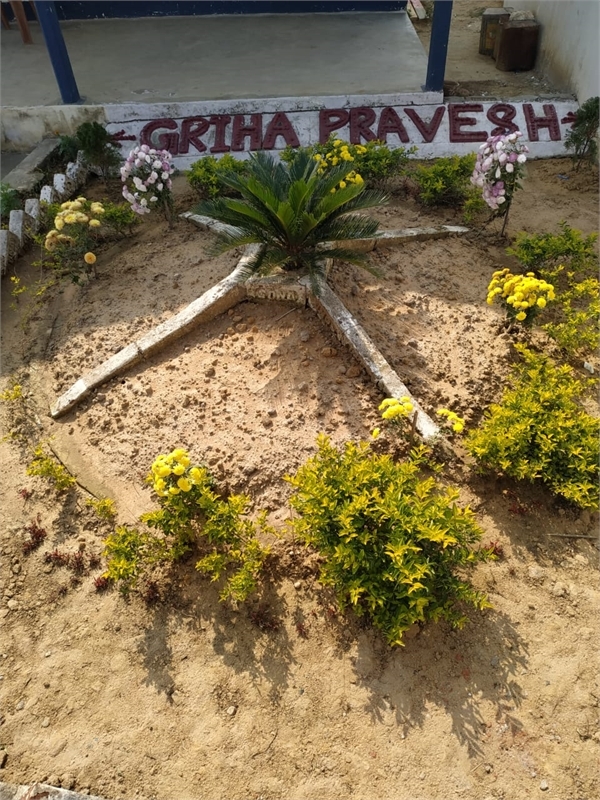 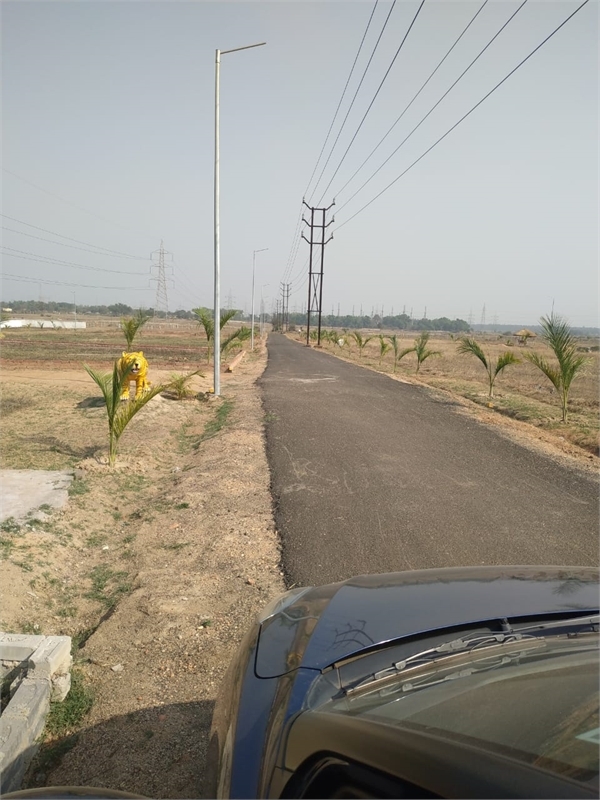 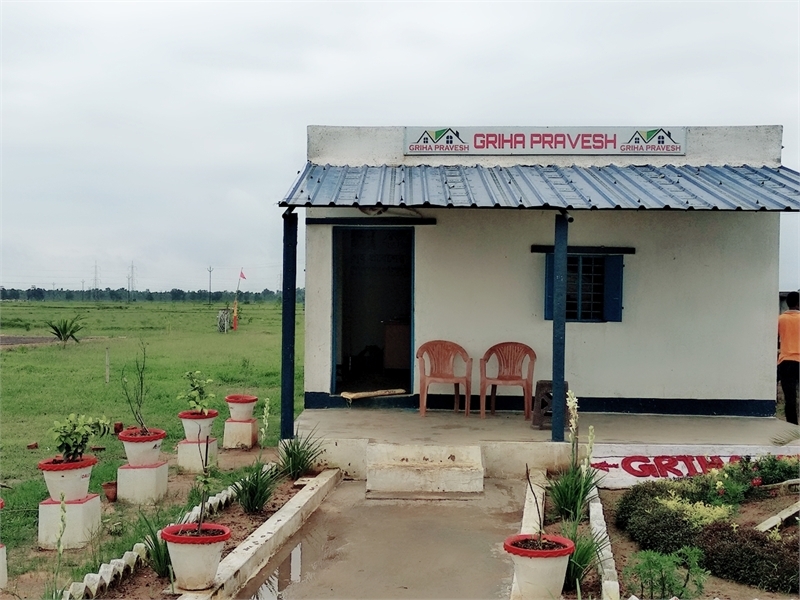 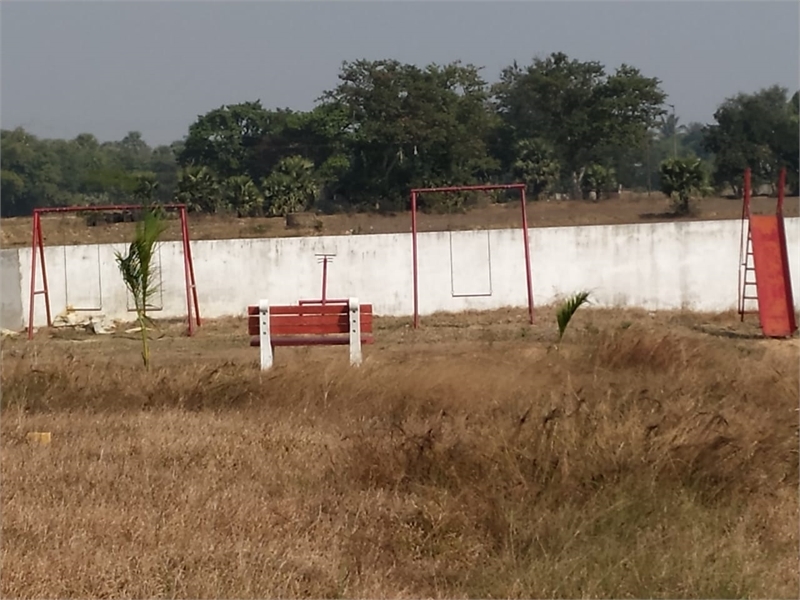 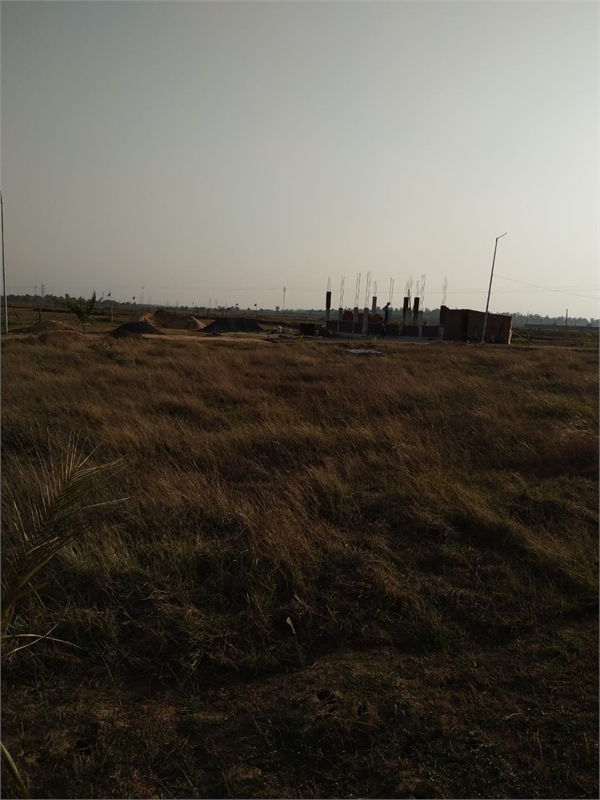 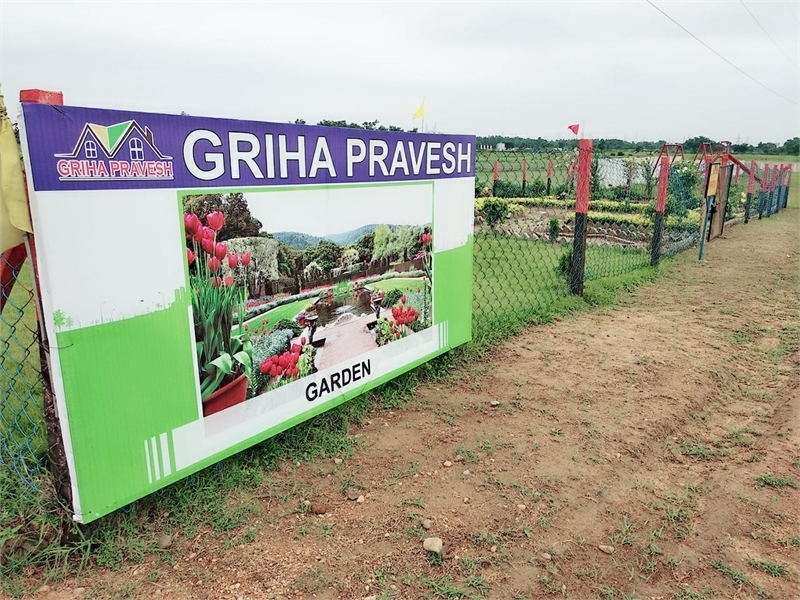 Property Description: Grih Pravesh" is a project of 10 Acres in 'Durgapur’. 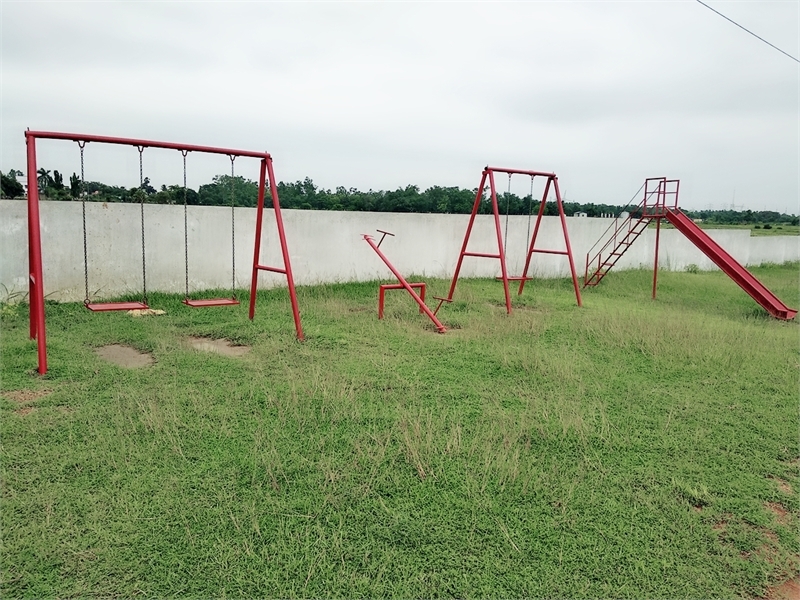 This project is located in lush green surroundings near " Goenka International School ". 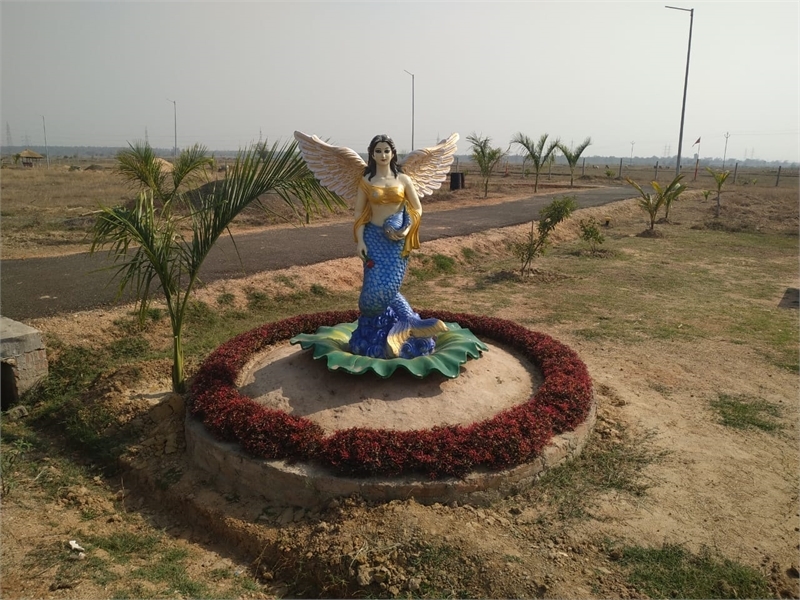 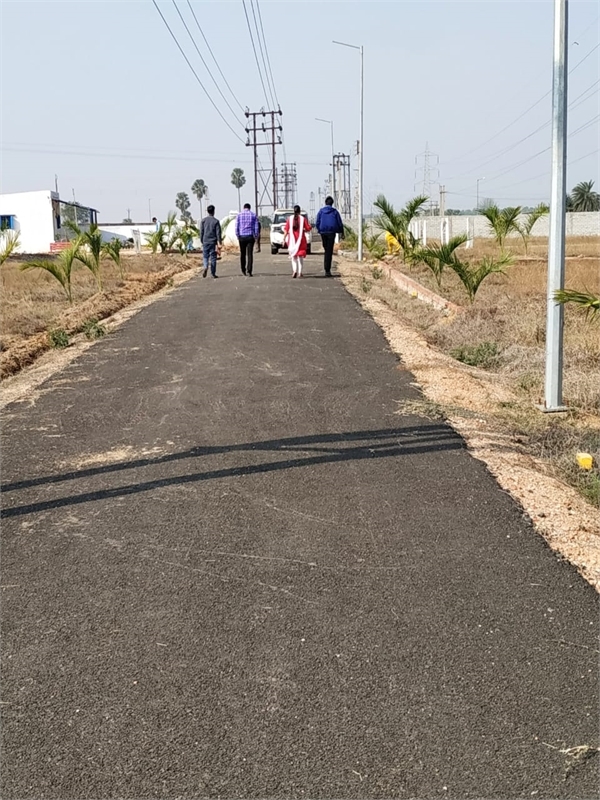 It is one of the Greenest Project in "Durgapur" assessed with 24*7 Security, Boundary walls, Water Supply, Electricity, Kid's Zone Area, Garden, Sculptures, fountains, Club House, Community hall, Indoor games, Basketball court, Volley Ball court, Utility shop and Lavish Green Park. 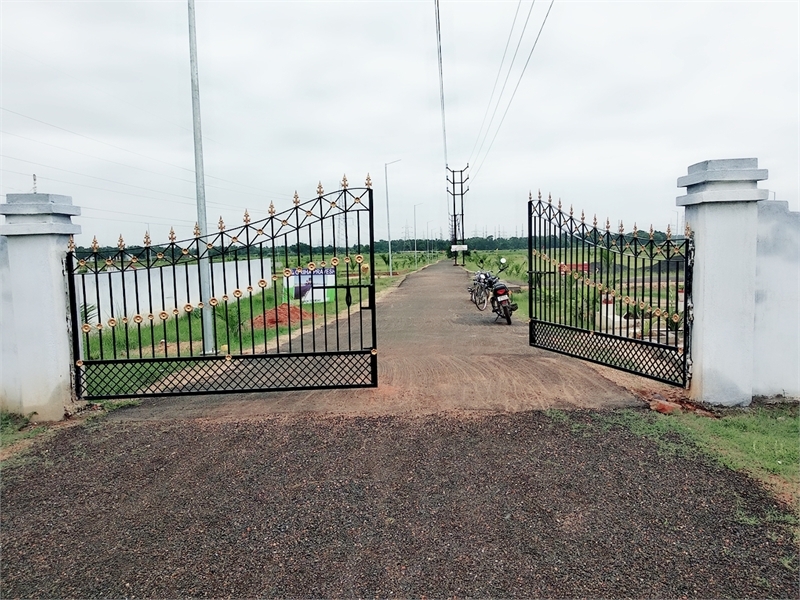 It is the gated community. 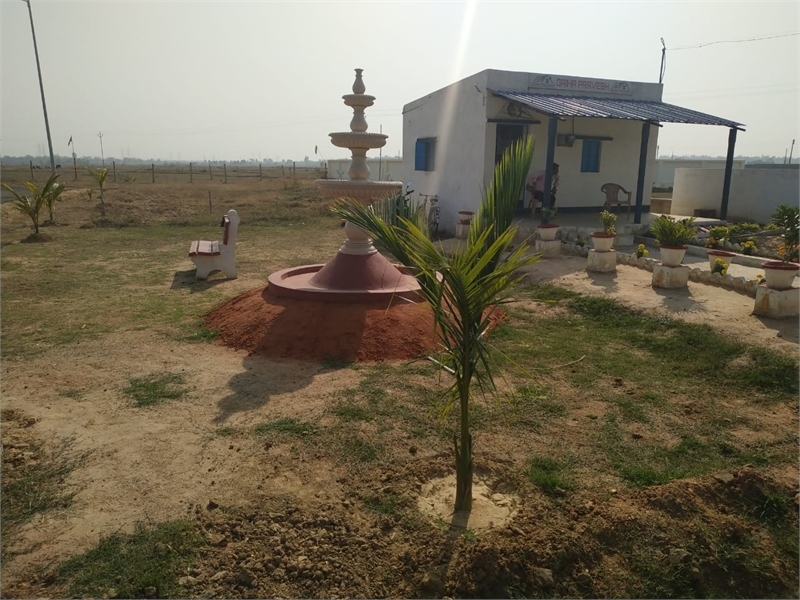 Now we are selling "Bungalows" as per the ease of client i.e. 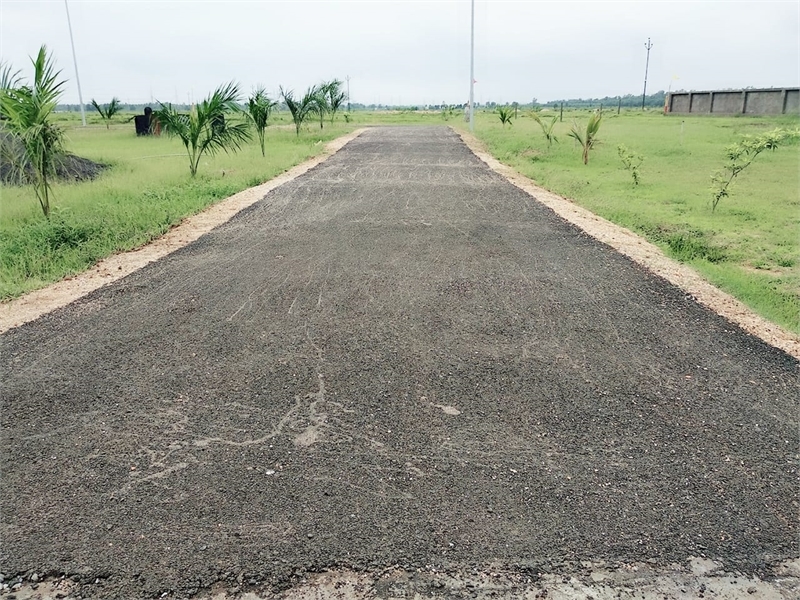 client may choose Plot area and construction area separately as per their choice and budget.